Pet friendly and just 3 blocks to U of M, we overlook the Clark For River with patio dining, pool, renovated rooms & suites and 9,000 sq.ft of event & meeting space. 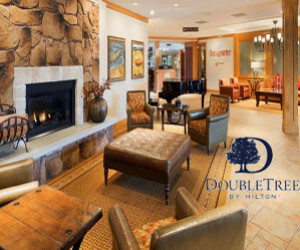 Centrally located to National Parks and local attractions. Spacious rooms with free breakfast and newspaper, indoor pool, spa, cable TV. Pet-friendly. Campground in Missoula Valley, with shade trees, grass. The perfect base camp for your Montana vacation. RVs of any size, tent camping, cabins. 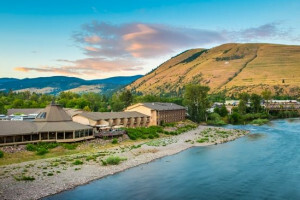 Savor upscale Missoula from this comfortable hotel. Outstanding amenities as well as a multitude of outdoor adventures await you. Explore the surrounding landscapes. 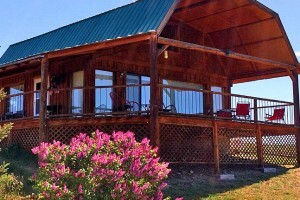 Pet friendly lodging near Mount Hood in Oregon.